Have you ever heard of ghee? 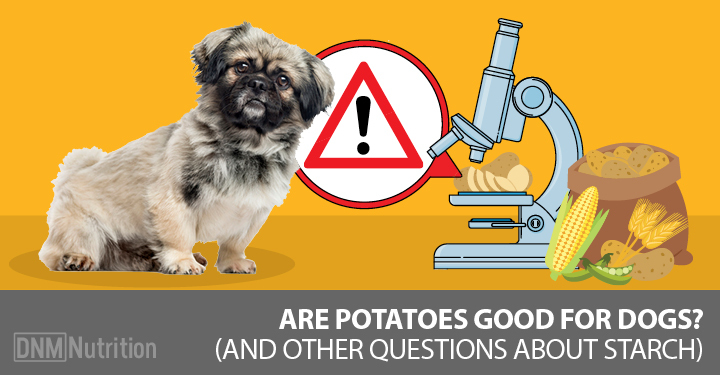 If not, you’ve probably never heard about the benefits of ghee for dogs. … and it’s great for your dog! As a supplement to a good diet and for topical use for things like skin irritations and a healthy coat, ghee can’t be beat! Ghee is created when butter made from cow’s milk is boiled, and all the milk solids are caramelized and removed. This means that ghee is free of sugars, lactose and casein. Casein are milk proteins that come from cow dairy. They can sometimes cause inflammation in the body as well as free radical build-up. This can lead to many health issues such as cancer and other diseases. Because ghee is a form of butter, it’s high in saturated and unsaturated fats. This, in moderation, can be highly beneficial to the body. You can use ghee topically or simply feed it in small quantities. Here are 5 major benefits of ghee for your dog. If you’re a raw feeder like me, you know how important calcium is for your animal. Ghee is a perfect supplement that complements all the amazing things a good diet can give your pet. [RELATED] Raw bones are also a great source of calcium. 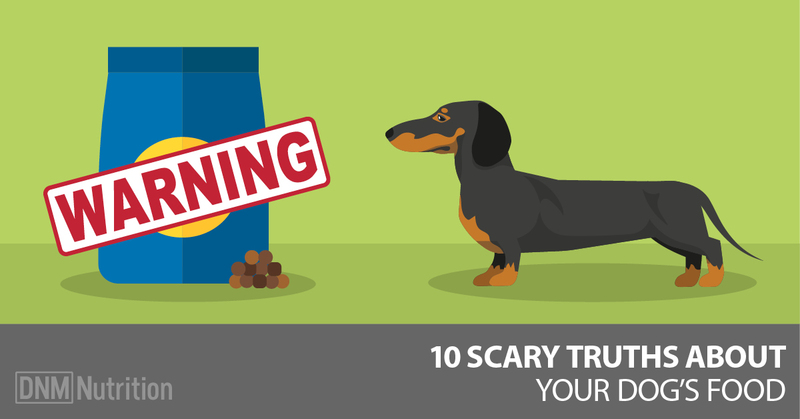 Here’s how to choose the best ones for your dog. Ghee is also high in butyric acid. This reduces inflammation in the hips and joints as well as the skin. Ghee can help with skin irritations like eczema and dermatitis. You can feed ghee or apply it topically. Of course, if your dog does have any type of skin inflammation you should talk to your holistic vet. Skin irritations typically mean there’s something more serious happening under the surface. I love to use ghee as a natural paw balm for my dogs by warming it up and gently massaging it into each paw pad! Ghee is also full of vitamin A. And that’s great for your dog’s immune system. Vitamin A helps kill off free radicals in the body that may cause disease. It increases the immune system’s ability to function properly. It helps fight off any foreign organisms that may breach the system and cause the body harm. Ghee can help improve brain health and cognitive functions such as vision. And, because of the Vitamin A in ghee, the body’s increased immune system and ability to fight off free radicals helps to protect against numerous eye diseases caused by the degeneration of macular cells as well. Like I said earlier, ghee is high in butyric acid. Butyric acid is not only great for the skin, it’s also essential for healthy digestion. [RELATED] Is Leaky gut syndrome messing with your dog’s digestion? This kit may be the ultimate answer! There are many brands of ghee you can buy in the store. Whatever brand of ghee you choose, I highly recommend finding one that is grass fed and grass finished. The quality of ghee you purchase greatly impacts how effective it is. I personally use the brand 4th & Heart Unsalted Ghee which is non-GMO and grass fed. Because ghee is purely saturated and unsaturated fats, use it very sparingly. This goes for both you and your dog. If you or your dog suffer from pancreatitis, ghee should be avoided. You can use ghee topically, but because it’s so nourishing to the skin you probably won’t need to use it daily. If you’re feeding it, do so on a cycle as opposed to using it as a daily supplement. What does it mean to cycle ghee? I use ghee more as a dietary tool by cycling it into my dogs’ diets rather than using it as a daily supplement. Because my dogs aren’t working dogs, I’ll only give ghee on the days I know will be very active days or as a tool during periods of fasting. I cycle them on a weekly basis. On the days I feed ghee, I give it within 30 minutes of whatever the energy demanding activity is. For example, I will feed both of my dogs ½ teaspoon of ghee right before an eight-mile hike. For fasting, I feed ¼ teaspoon several hours into a fast to help sustain them if I feel they’re low on energy but still want to give their digestive systems a break. You can choose whatever cycle you like. Cycle on a bi-weekly or monthly basis if it’s more fitting to your pet’s activity level. If you have a very active working dog, I recommend supplementing more than this but still cycling your dog. If you decide to use ghee as a dietary tool with a working dog, I recommend using it every other day or bi-weekly. You can even use it only on resting days to help your dog restore and reserve the healthy fats as energy for the days you plan on working. It’s important that you are tuned in to what your dog needs. I use ghee topically for my dogs when they have itching or dry skin. Living in Colorado, my eight-year-old German Shepherd, Malorie, will get dry elbow pads. I apply Ghee twice a week to help moisturize that area – if needed. Because ghee is so moisturizing, you don’t need to apply it as frequently as other products. To apply, I slightly warm up the ghee to a comfortable temperature. After doing so, I massage the ghee onto the irritated and/or dry area until it’s completely absorbed. Like I said, ghee is very moisturizing, so you more than likely will not have to do this often. As you can see, ghee can help you and your pet in numerous ways. Remember to use ghee in moderation – too much of anything can cause harm. Again, if you or your dog has pancreatitis try to avoid the ingestion of ghee all together. I hope this information helped you discover another outlet to help you and your pet thrive. Can You Prevent Dog Dementia?